No buttermilk? No problem. Here’s a quick substitute that works like a charm (and you don’t have leftover buttermilk going to waste in the fridge). 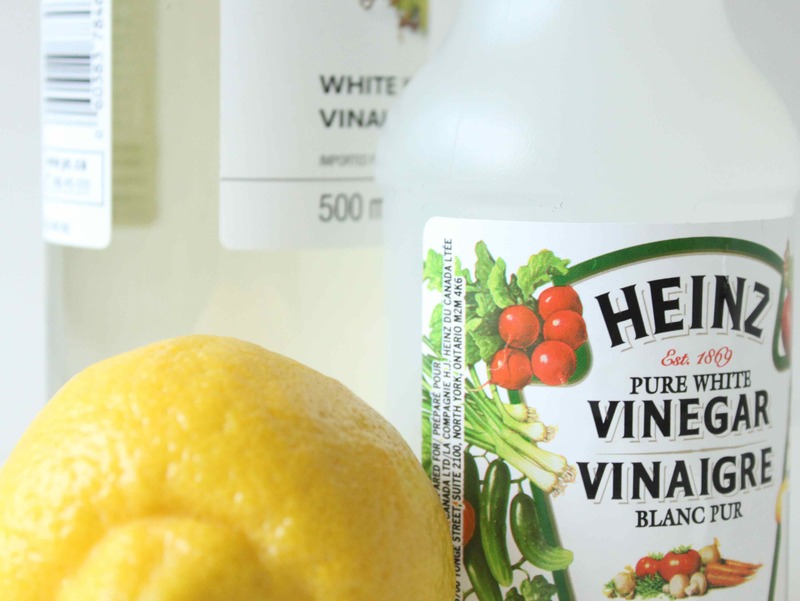 Simply add one tablespoon of vinegar or lemon juice (I use white wine vinegar, but plain old white vinegar will do) to one cup of milk. Let it stand five minutes and voila, buttermilk. This entry was posted in Condiments and Sauces. Bookmark the permalink.